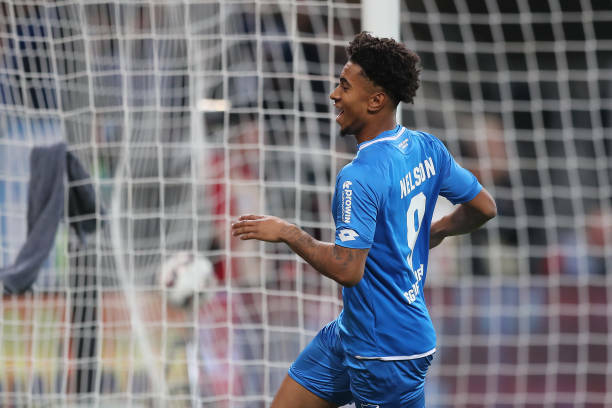 Reiss Nelson has been named Bundesliga Rookie of the month for October. He has bagged 6 goals and assist in 7 appearances since he joined Hoffenheim on loan from Arsenal, and his 3 goals in 3 appearances in the month of October earned him Rookie of the Month honors. Nelson is doing the majority of his damage as a substitute and is scoring a goal every 51 minutes. His 6 goals put him tied first among all English scorers in European top-flight football, and he is the second highest scoring teenager in Europe behind Kylian Mbappe.